Manifesting Magic Masterclass: Make 2018 Your Year to THRIVE! 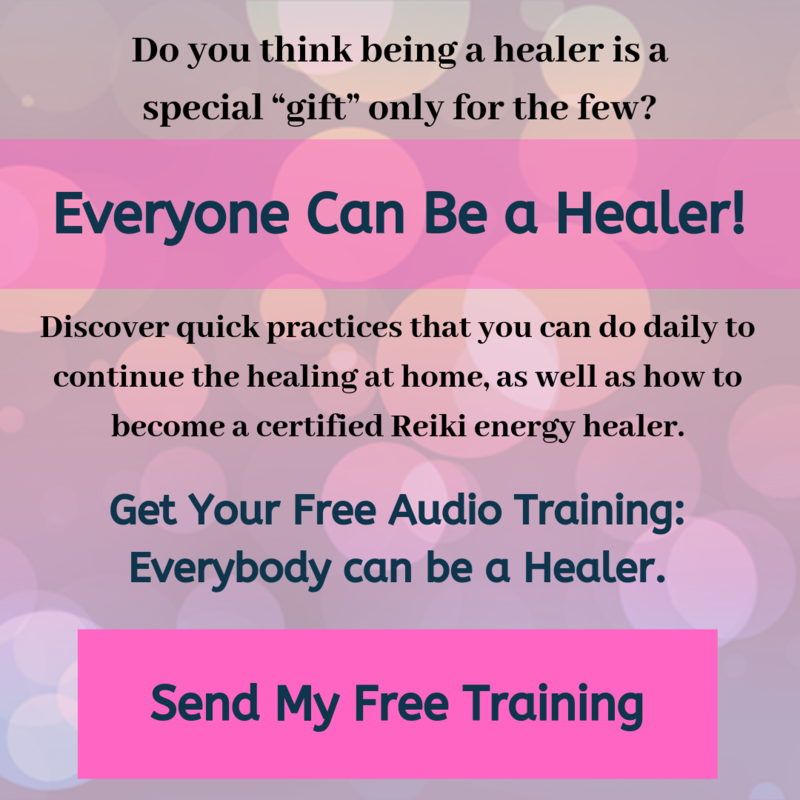 Tweet Attend this free webinar on Wednesday, November 9that Noon ET / 9am PT and I’ll show you how an ancient chant can increase your abundance and change your life! PLUS, I will add some of my favourite tips to empower your manifesting mojo. Let’s CHANT! Claim your spot here! What can I expect in 5th Dimension Higher Consciousness?